November...where has the year gone to?!?!? So hard to believe that it's nearly Thanksgiving and that Christmas is just a few weeks away. A new month means that it's time for another edition of Wendy's Favorite Things. 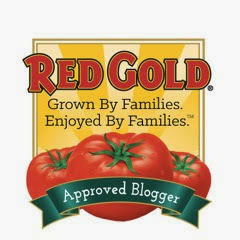 This month, I've got a lot of fabulous food and kitchen products to share with you, so let's get started!! (1) Tootie Pie Co. 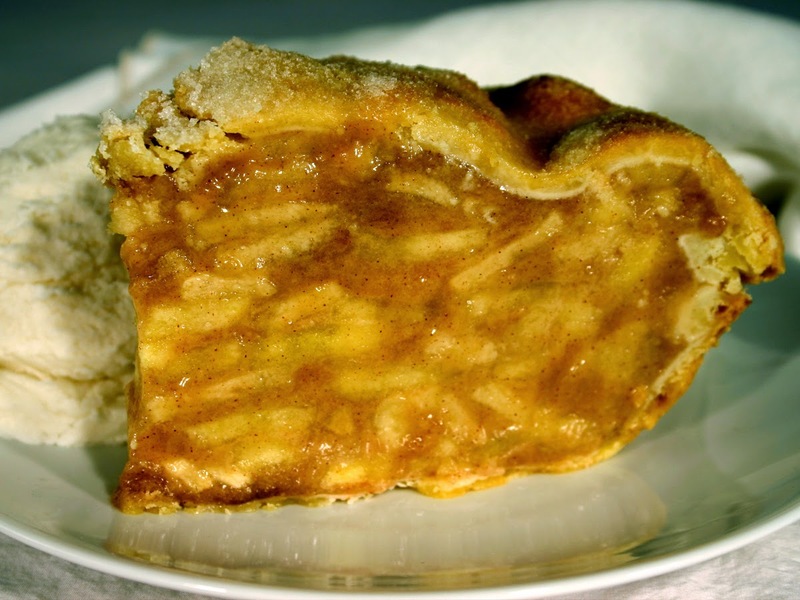 In Central Texas, Tootie Pie Co. mouthwatering pies are widely considered some of the best pies around! Based near San Antonio in Boerne, Tootie Pie Co. offers a wide range of handmade pies. The pie that started it all is Tootie's award-winning "Original" Apple Pie. The inside is piled high with apples, brown sugar, and cinnamon...cradled between two layers of flaky crust. Each Texas-sized pie weighs a whopping 6 pounds and serves 8-10 hungry people. I can run into a local Tootie Pie Co. store when a pie craving hits...but they also offer convenient online ordering for shipment anywhere the U.S. For the holidays, they're offering pumpkin and pecan pies -- and their pies make fabulous holiday presents! Don't like fruit pies? No problem! Tootie Pie Co. also offers key lime, chocolate, and coconut supreme pies too. 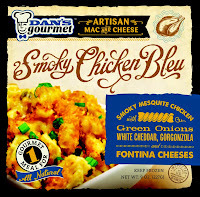 (2) Dan's Gourmet Mac 'n Cheese. 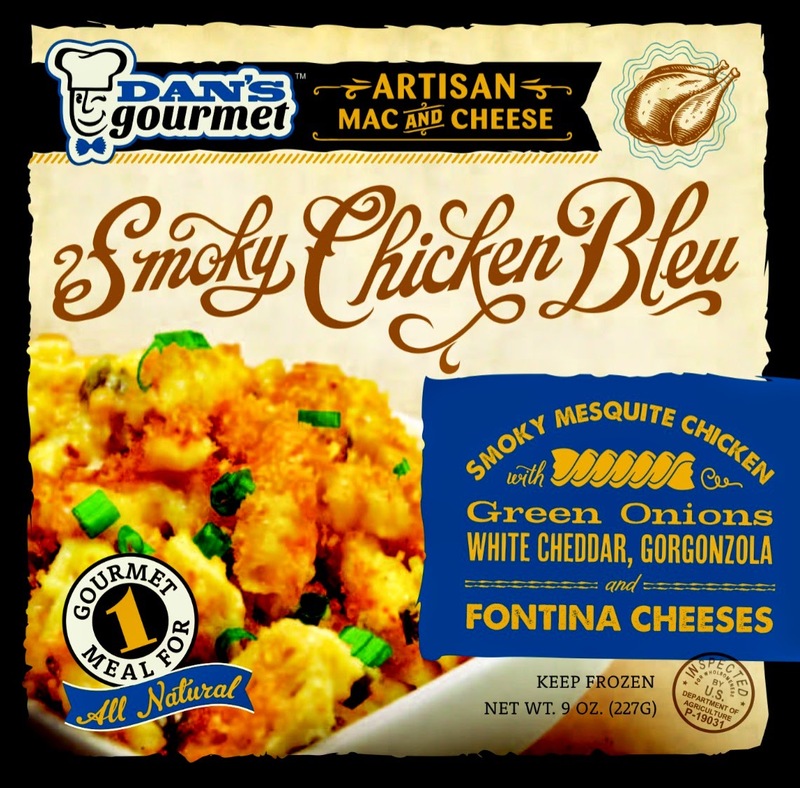 I recently tried Dan's Gourmet Mac 'n Cheese, a line of frozen artisan mac 'n cheese that will satisfy those comfort food cravings in minutes! Dan's Gourmet Mac 'n Cheese comes in five creative flavors: Dan's Mac Attack (spicy with habanero garlic sausage and a trio of cheeses), Hash Bash (chorizo, cheddar jack, and hash browns), Smoky Chicken Bleu, Krazy Kale (kale, sun-dried tomatoes, feta, and parmesan), and I Dream of Creamy (portabella, peas, romano, and provolone). So far, I've tried the Smoky Chicken Bleu and the I Dream of Creamy. Both varieties are rich and decadent, but the portion size isn't overwhelming. The Smoky Chicken Blue features mesquite chicken, green onion, and a trio of cheeses: white cheddar, gorgonzola, and fontina. I loved the homemade flavors! 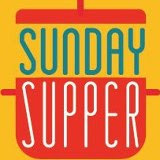 Dan's Gourmet products are located in stores across the country, and they offer online ordering as well. (3) PASCHA Organic Chocolate. PASCHA was created from a desire to provide the simplest, purest and most delicious chocolate -- without additives or ingredients that might trigger allergic reactions for those with food allergies or intolerances. PASCHA bars contain no peanuts, nuts, dairy, soy, eggs, wheat, or gluten. Not only is this organic chocolate pure...it tastes fantastic! 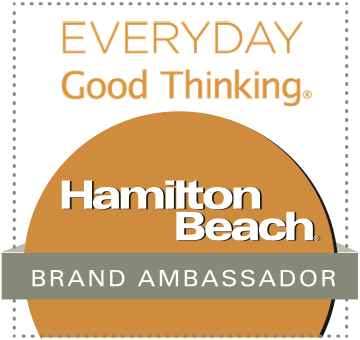 I recently tried a variety of their chocolate bars and baking chips, and I loved their deep chocolate flavor. PASCHA's line includes eight bars that range from 55% cacao to 85% cacao -- as well as semi-sweet, bittersweet, and unsweetened baking chips. My personal favorite item is the 65% cacao bar with goldenberries. This superfruit is gown in the Andes mountains, and its tartness works great in this semisweet dark chocolate. PASCHA chocolate products can be purchased at select locations, as well as online via their website. (4) Cluck 'n Moo Burgers. 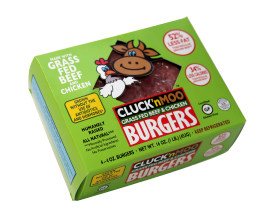 Cluck 'n Moo Burgers are a fantastic new product for burger lovers! They contain a combination of grass-fed beef and chicken -- the best of both worlds. The end result is a burger with the beefy flavor you love...with less fat and calories. 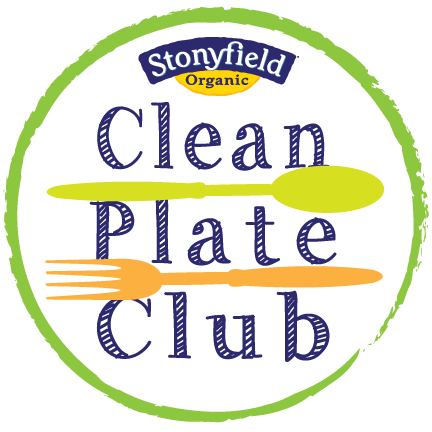 In fact, each Cluck 'n Moo patty contains 52% less fat, 34% fewer calories, and 57% less saturated fat than typical beef hamburgers. In addition, these yummy burgers are made with meat that's humanely raised and antibiotic and hormone-free. The burgers cook up juicy and flavorful, ready for whatever creative toppings you prefer. I served ours with cheddar, sliced avocado, and salsa. Cluck 'n Moo burgers can be found at select stores mostly along the East Coast, and they can also be ordered online. (5) Zest Tea Pomegranate Mojito Green Tea. Zest Tea is a line of cognitive and energy-enhancing teas. They're ideal for someone like me: I prefer the taste of tea, but I sometimes need a bit of caffeine to get going in the morning. Zest Tea is the perfect solution for me! The line includes four different black and green tea blends. Each biodegradable mesh tea bag allows you to steep a perfect mug of tea -- and each serving contains the same amount of caffeine as a typical cup of coffee. 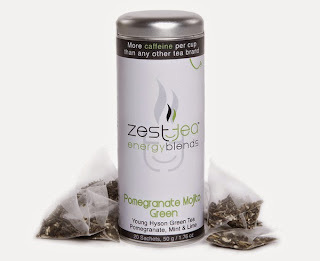 My personal favorite tea in the Zest Tea lineup is the Pomegranate Mojito Green tea. It's refreshing, with a bit of tartness from pomegranate and lime, with a perfect amount of peppermint. I love to sweeten it with a bit of honey or agave for my morning pick-me-up. Zest Tea products can be purchased online direct from their website. A Zest Tea Sampler would make an ideal gift for the tea lovers in your life! 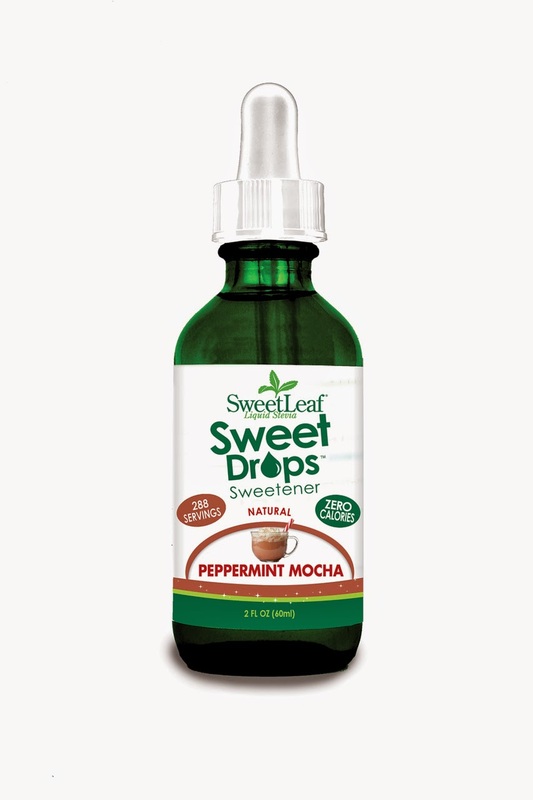 (6) SweetLeaf Liquid Stevia Sweet Drops. Do you like to sweeten your beverages with no-calorie sweeteners, but also want to cut back on artificial sweeteners? SweetLeaf Liquid Stevia Sweet Drops is a great option for you! This line of 21 different flavored sweeteners features stevia leaf extract and natural flavorings. The sweetener comes in a handy bottle with a dropper, allowing you to find your personal perfect level of sweetness. I recently sampled two of their seasonal blends: Peppermint Mocha and Pumpkin Spice. I love adding a few drops of these carb-free sweeteners to my coffee, tea, and cocoa. Because the sweetener is a liquid, it dissolves instantly -- even in cold beverages! I love to add 2-3 drops of the Peppermint Mocha to a mug of hot chocolate to give it a mellow peppermint flavor. To find Sweet Drops at a store near you, check out their online store locator. No store near you? They offer simple online ordering as well. (7) Gochujang Korean Chili Sauce. For my fellow hot sauce lovers, there's a new kid on the block! Gochujang Korean Chili Sauce is absolutely addictive...and so versatile. This Korean condiment is a combination of spicy, savory...and a touch of sweetness. It makes a great addition to BBQ sauce, marinades, and other sauces. I love to combine it with soy sauce, a bit of rice wine vinegar, and sliced green onions to make a spicy dipping sauce for egg rolls. It's also great stirred into a stir fry just before serving -- it provides a mild background heat. This umami-rich condiment is currently available at Central Market locations in Texas, with further expansion throughout the US expected in 2015. (8) Organic Cascade Ice. If you enjoy the fizz of soda -- but not the sugar or artificial sweeteners that typical sodas and diet sodas contain -- Organic Cascade Ice Water is a perfect alternative! 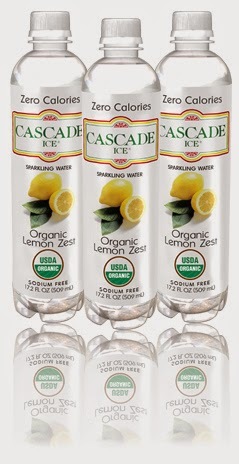 The products in Cascade Ice's organic line contain zero calories. They are also sodium free, caffeine free, and gluten free -- with no carbs and zero grams of sugar! Organic Cascade Ice comes in several yummy fruit flavors: Citrus Twist, Lemon Lime, Lemon Zest, Mixed Berry, Grapefruit, and Blueberry. These refreshing beverages are great on their own -- but I also enjoy mixing them with fruit juice to make a healthy and alcohol-free spritzer. I enjoyed sampling all of the flavors, but I especially enjoy mixing the Organic Lemon Zest with a bit of sugar-free lemonade -- fizzy lemonade is a perfect refreshing beverage to pair with burgers or chips and salsa! 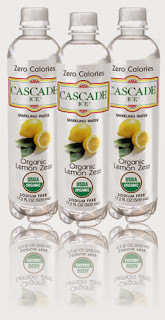 To find Organic Cascade Ice at a store near you, visit their convenient Store Locator. Disclosure: The makers of the products featured in this article provided me with samples to facilitate inclusion in this roundup. I only share products with my readers that I have personally tried and enjoyed, and all opinions expressed are solely my own.